Denton Thrift share ‘Confessional’ on 2.3.18 via Majestic Records, the first track from their forthcoming EP ‘Sight’, released in the summer of 2018. ‘Confessional’ follows the release of two successful singles, ‘Sweetest Taboo’ and ‘Fear In the Night’ back in 2017. Leeds based duo Denton Thrift combine rich vocal harmonies with deep layered synths and environmental percussion. Built upon a wonderfully sparse sound, Denton Thrift captivate with lacquered melodies atop a blanket of intricate synth chords. Hailing from Northern Ireland and Devon the pair met while studying music at the University of Leeds. They first began song writing during their year abroad in Denton, Texas, later using this as inspiration for their name. 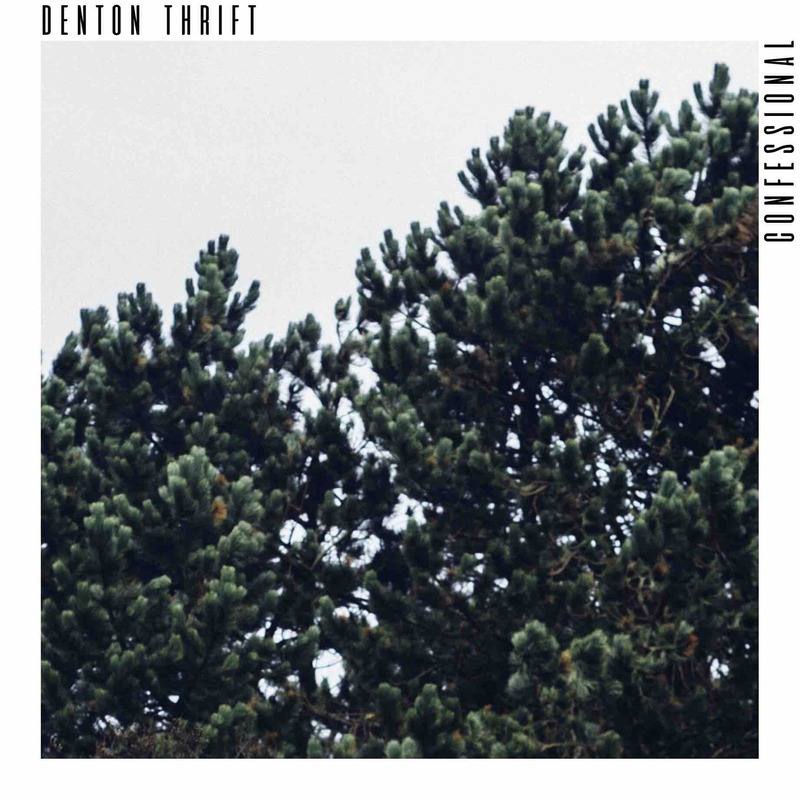 Soon after their first release Denton Thrift were quickly scouted by Majestic Casual Records in mid 2017 for the track ‘Fear in the Night (Feat. Mared)’ and later went on to sign their cover of Sade’s ‘Sweetest Taboo’.